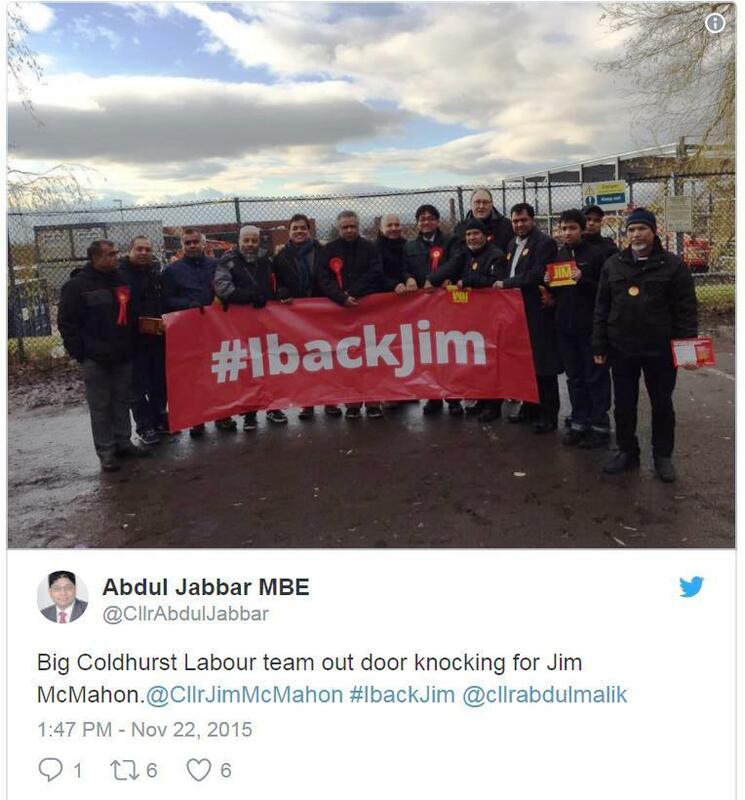 Indeed Councillor Jabbar may know Coldhurst more than most but just like the Oldham Labour party who support him he and they are the root cause of problems in Coldhurst. Their silence, compliance, desire to retain votes and unwillingness to be honest about the socioeconomic climate in the area are the root causes that maintain the status quo. 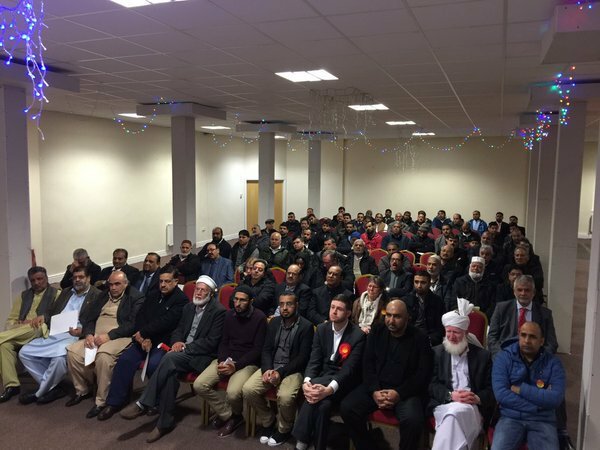 We have all seen pictures of Councillor Jabbar and other Council politicians and both of Oldham’s MP’s Jim McMahon and Debbie Abrahams in gender segregated and gender excluded political meetings and canvassing collectives. Nobody is surprised that this Labour stalwart immediately places the major cause of child poverty in Coldhurst on the government. “There are a lot of factors behind child poverty. The four-year freeze on social security benefits – amongst other welfare reform measures like the Bedroom tax” Councillor Jabbar just like his beloved Labour Oldham have completely forgotten how the principle of contribution and the safety net of social security is supposed to work. Social security has become a lifelong significant percentage of household income for “families” in many areas of Oldham. It is no longer the safety net it was designed to be which was available to all as and when required and it is a payment in Oldham that now far outweighs any taxes and NI payed into the tax system by the majority that receive it. Councillor Jabbar and Jean Stretton both chose to ignore the fact that in Coldhurst where three quarters of the entire population are not identified as white British the area has the lowest female economic activity rate in all Greater Manchester, with less than 38% of women actively participating. If they bring attention to the lack of economically active females they will have to deal with the underlying religious and cultural male dominated misogynistic practices that keep women in Coldhurst and other areas in their perceived place which is isolated in the home shielded from Western influence. To constantly draw reference to child poverty but leave out the information that Coldhurst has 67% more children than the England average with almost a third of the population under 16 shows the deceptive methods Labour Oldham deploy to create an emotive response while withholding the circumstances that create it. We are now well into the 21st century try educating women that their place in society is not limited to being caged in a defined demographic area to serve as broodmare’s for male moral dinosaurs who use faux-culture and community pressure to maintain and justify their openly discriminative privilege.